Sign up and receive Property Email Alerts of Apartments to let in Parow, Cape Town. 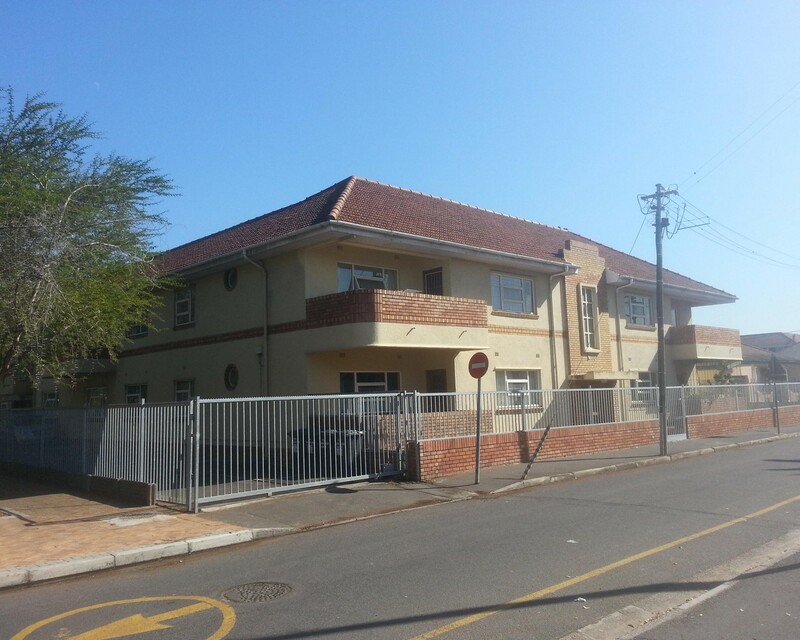 Spacious flat in a medium sized block within walking distance to public transport and nearby shops. Large bathroom with bath toilet and basin. Spacious bedroom as well as bedroom with plenty built in cupboards and natural light. Cute kitchen. Prepaid electricity and all other services included. Regret no pets. Street parking plus unreserved public parking area off street. Suitable for a single person or couple. Sign-up and receive Property Email Alerts of Apartments to let in Parow, Cape Town.